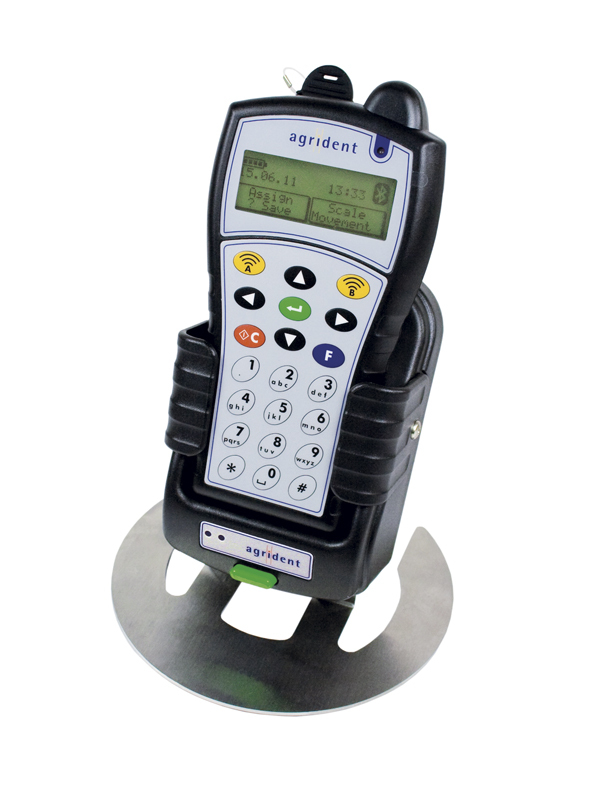 The APR500 E is the entry level class for portable ruggedized readers. 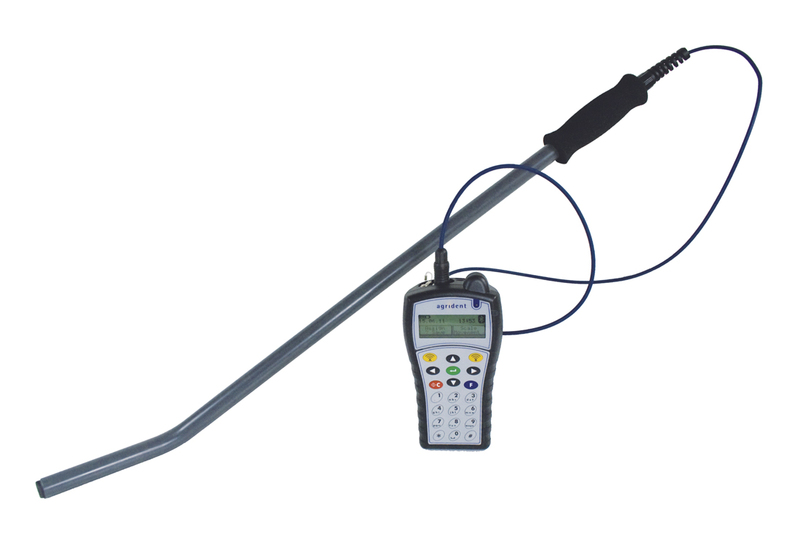 It combines an ISO 11785 RFID 134.2 kHz reader with programmable Hotkeys for easy data collection. 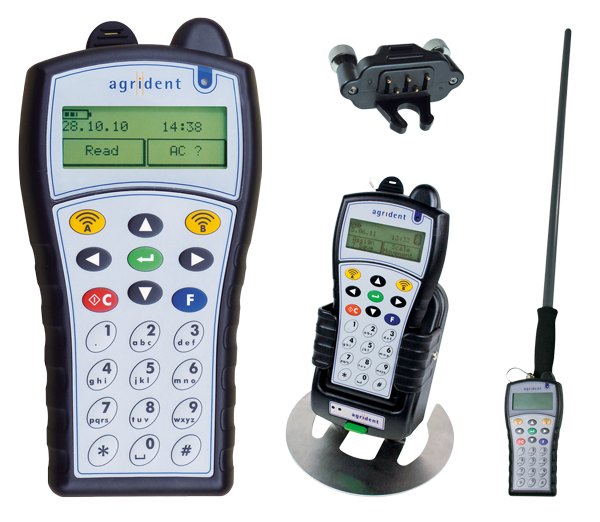 It offers an alphanumeric keypad, a graphical display, a large memory, USB and RS232 in a very robust and ergonomic IP64 housing. 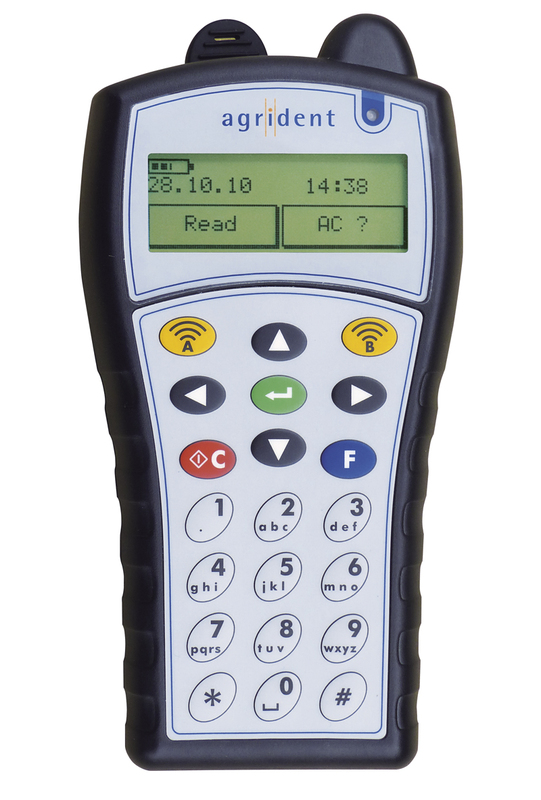 The APR500 E Reader is compatible to the ISO Standard 11784/85 and reads FDX-B and HDX with a very good reading range. Due to the handy design and the pocket size of its robust IP 64 case the reader is very comfortable for long-time operation even under worse conditions. The large backlit graphic LCD can display up to 5 x 20 characters. Various languages are possible. An ergonomic mobile phone style Keyboard with 21 Keys ensures easy and comfortable operation For the data communication, the APR500 E has USB and RS232 on board. For convenient power management the AA Type batteries can be replaced easily by standard cells or with the optional available rechargeable (via USB) NiMH cells. 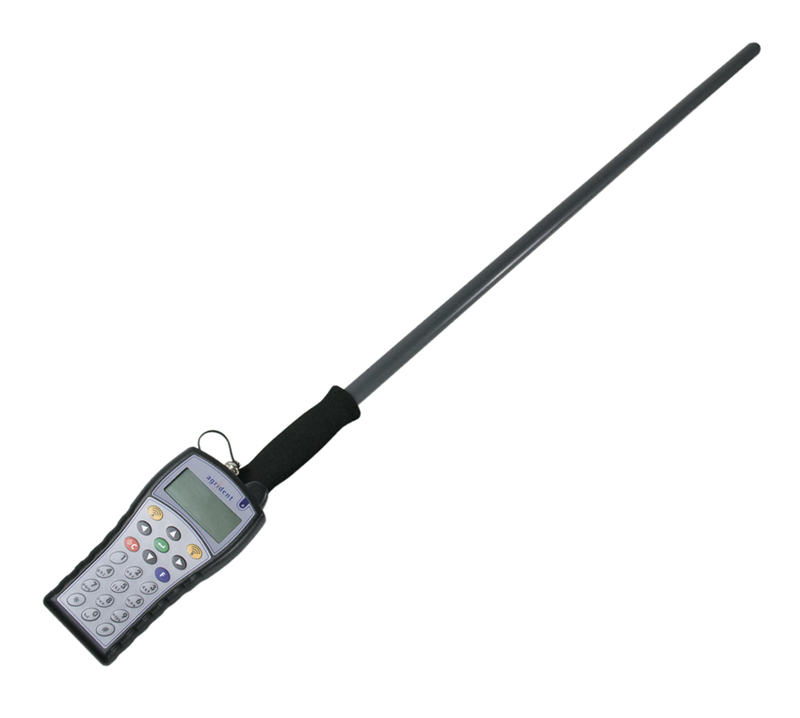 The APR500 E can be used with an external stick antenna like the AEA580 or a mountable AMA090 antenna, which allows one-hand operation.